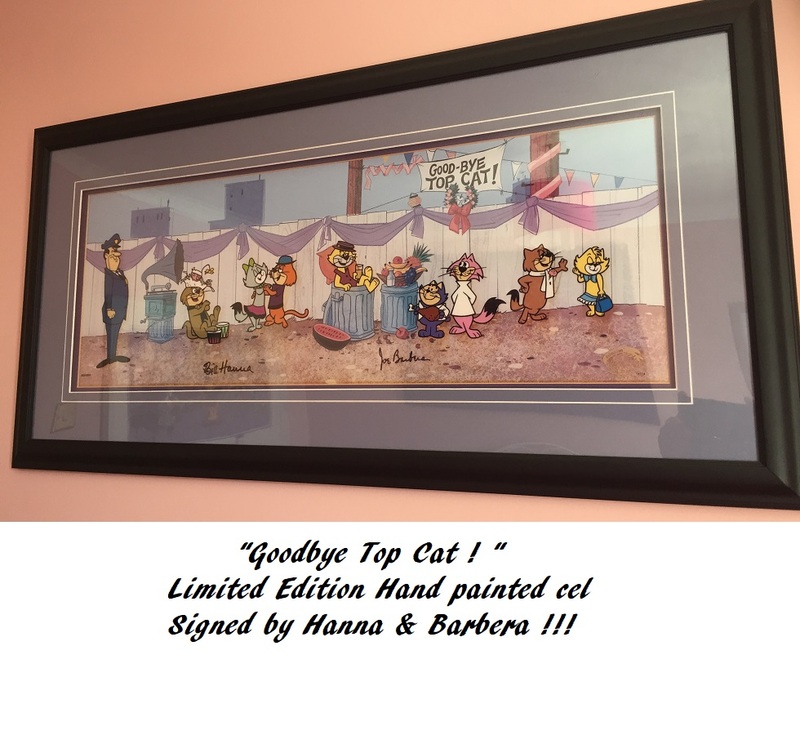 Top Cat HANNA AND BARBERA signed cel "Goodbye Top Cat". SOLD Limited Edition. Hand painted Hanna & Barbera cel. Stunning large pan cel, with Top Cat and the full gang, in the back street alley of NYC. Dimensions inc cel and frame: 98cm x 49cm ". This is one the largest and most stunning Top Cat Cels ! 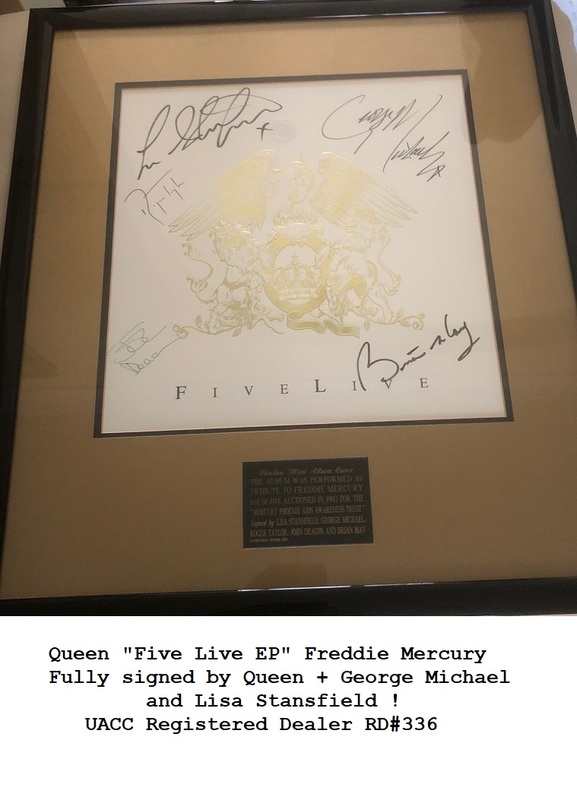 Limited edition artwork No: 83 / 300 (Only 300 worldwide). The cel includes: Top Cat, Fancy-Fancy, Benny, Brain, Spook, Choo-Choo and Officer Dibble. Comes with Hanna Barbera COA, signed by Hanna Barbera President: Fred Seibert.